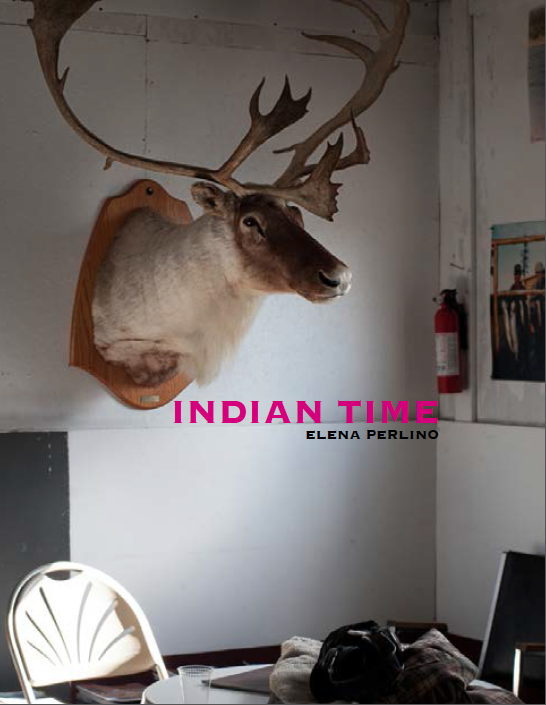 Elena Perlino carried out Indian Time during three visits to the Québec-Labrador border. Her photo series and her film run through the Innu and Naskapi communities, between Natashquan, Mani-Utenam, Matimekosh-Lac-John, Kawawachikamach and Sheshatshiu. She traveled through these spaces and these singular times – marked by ritual, by the passing of traditions, and by day-to-day life – so that we may enter into “nordicity,” and come as close as possible to those who inhabit it.